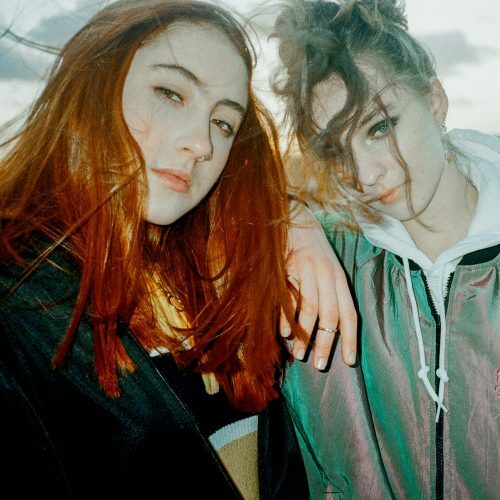 Rosa Walton Jenny Hollingworth Let's Eat Grandma are a British pop group formed in 2013 by childhood friends Rosa Walton and Jenny Hollingworth. 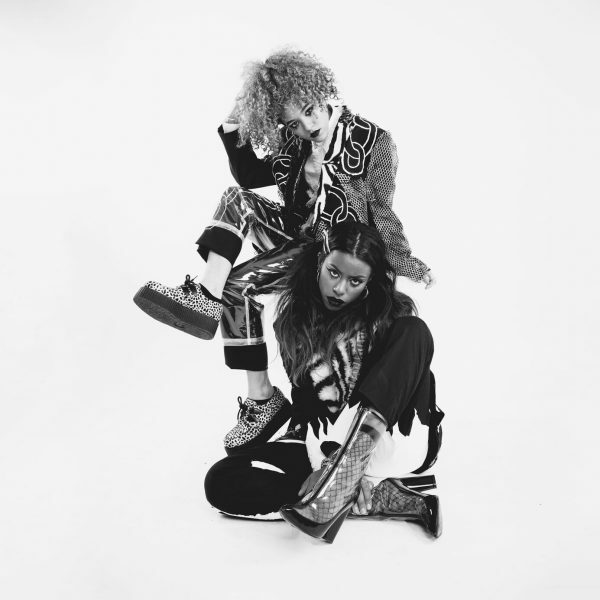 They released their debut studio album I, Gemini in 2016 through Transgressive Records. A very very special SavagesDJ set with Fay Milton and Ayşe Hassan spinning the finest tunes into Saturday night! 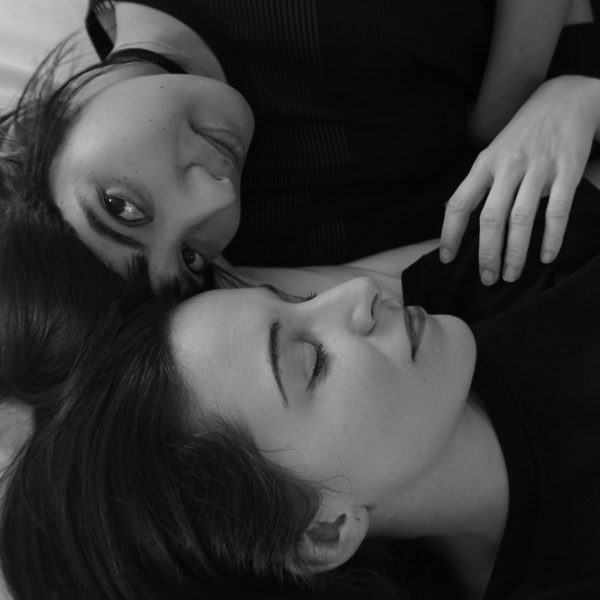 Fay and Ayse will DJ music of all genres, by women, which is the theme of Fay's monthly club night, TOO MANY MAN. 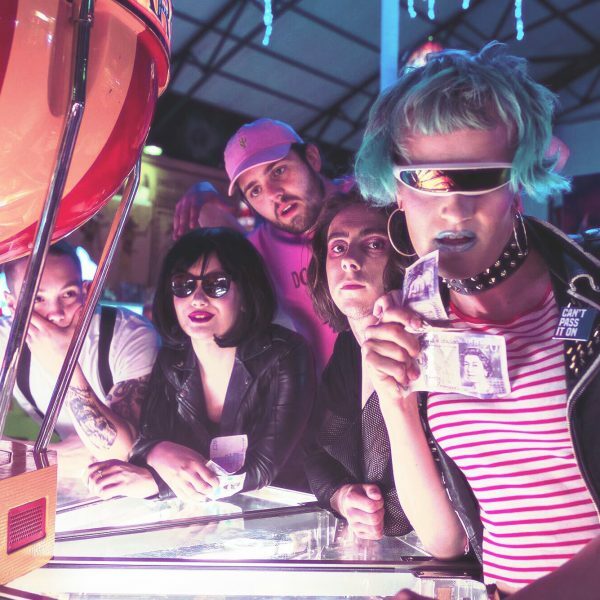 Amy Love and Georgia South from South East London have been taking the underground scene by storm with their hard rocking sound – which they have named the “Nova Sound” which has gnarly vocals with a hard bass driven centre. 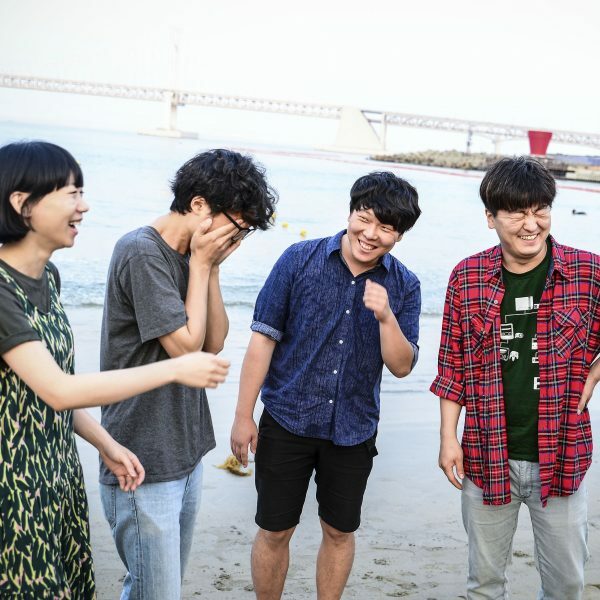 Say Sue Me are a surf-inspired indie rock quartet from Busan, South Korea. Friends since 5th grade Jae Young (Bass) and Kim Byungkyu (guitar) met drummer kang Semin at high school and played in bands together until the winter of 2012. The language of sound has always been in- grained in Mich Cota’s identity. 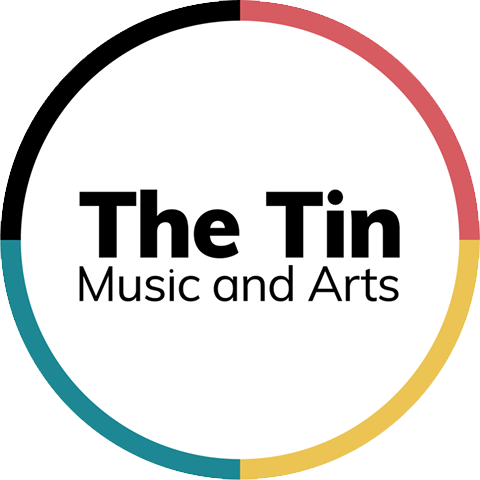 As a two-spirit woman, raised by a native father and a white mother in Southern Ontario, Cota began composing small melodies on the piano from the age of three to create her own sacred space in an intensely religious home.